The Best of Both Worlds - Collab with Anael! New Zealand. Small, Quieter, Beautiful. Today I am doing a collab with my online friend Anael from Anael's Fabulous Blog! We were talking and she came up with this idea to do a collaboration called 'The Best of Both Worlds' Meaning England - Where she's from, and New Zealand - Where I'm from. 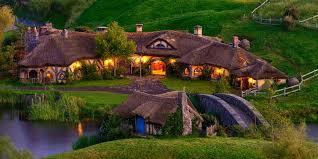 So while I'm doing a post about the beauty of NZ she will be writing about the wonders of England. This is a snapshot of some of the country in NZ - I will not be talking about this one in depth because it is mostly just a header image! 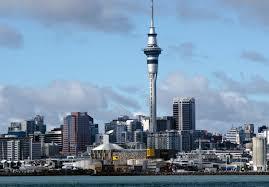 Population – 4.47 million - Los Angeles has around the same amount of people as NZ. LA alone. 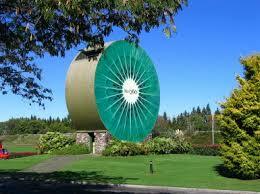 The main languages of NZ are English & Maori. 'Maori' is pronounced Maow-ri not May-ori or Ma-oh-ri. New Zealand was the first country to give woman the full rights GO GIRLS! 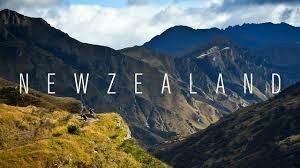 NZ has the highest ranked level of human freedom in the world! A nativ NZ bird called the Kea is known for pulling off windscreen wipers in the South Island. New Zealand has more Scottish pipe bands per capital than any other country in the world not counting Scotland of course. The first man to climb Mt Everest, Sir Edmund Hillary was a kiwi. More people are killed playing lawn bowls each year then by scuba diving in NZ. And this brings me to the end of my first collab post! Loved this post hun, so glad I read it! Given that I'm british, born and raised, I know all about the wonders of England already but the Beauty of New Zealand was something I hadn't yet discovered! Thanks so much! NZ is a great place and I am so lucky I live in it! I loved to know more about your world!! Sick collaboration. It's as though I've had a mini geography lesson.😁 With that being said, New Zealand looks absolutely phenomenal. Takes your breath away. 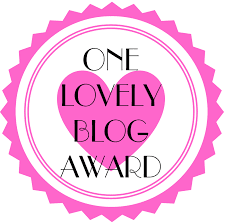 Ps: I have nominated you for the One Lovely Blogger Award. All details are left on my blog. NZ is pretty breathtaking even after living there my whole life! 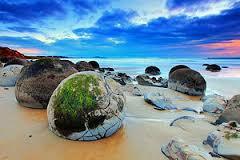 New Zealand looks marvelous! I believe it's good that your sharing your culture with your readers, collaborating with another blog. I really like collaborating with other bloggers, I find it a fun way to get to know people.